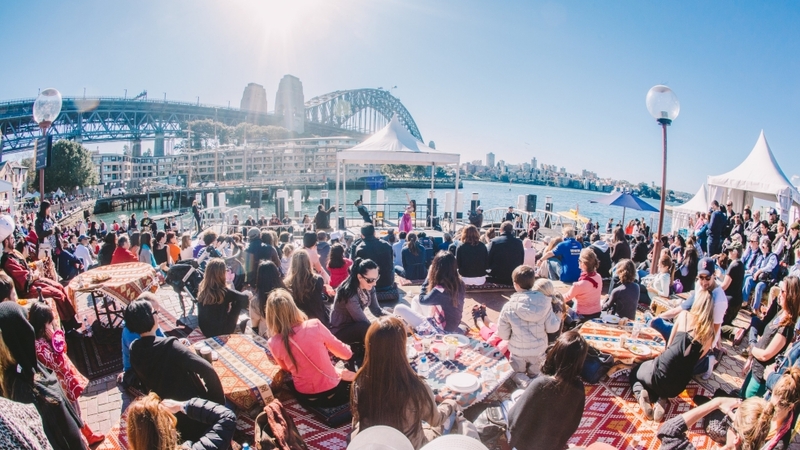 If you have found yourself in the land of kangaroos, koalas and beautiful, sun-kissed, happy people – you will probably want to take a tour of the city of Sydney. Aside from the biggest tourist attractions such as the Opera House, there are a few unique and interesting locations you should check out if you have enough time. Take a tour of The Rocks, which is the oldest part of the city – the first area which was settled by the British back when Australia. Here you will find a more colonial style of architecture, along with amazing restaurants, markets, street entertainment and art museums. 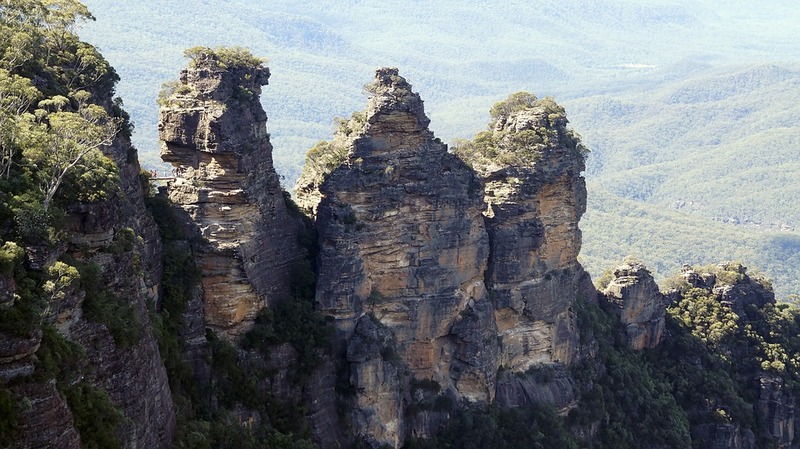 Visit the Blue Mountains – an array of sandstone which was weathered into gorges. The beautifully-shaped cliffs are located in a free-entrance park. Learn how to surf! If you’ve ever wanted to try, this is the place to do it! While Bondi beach is the most popular, the northern shore of Sydney tends to have great waves.